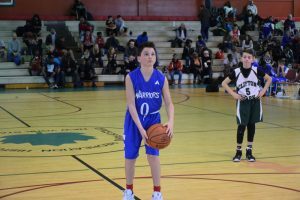 "No words can describe how thankful we are as parents, but more importantly, for the impact the IA Warriors has had on Daniel’s growth as a young man, as a team player and as a basketball player. 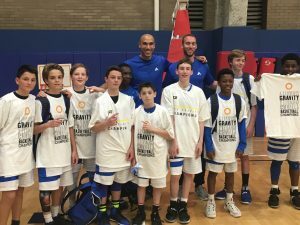 This past year has been not only about improving Daniel’s game, but also critical to preparing Daniel for high school, to facing challenges and celebrating wins." 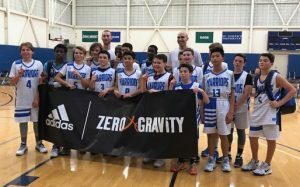 "Without question, Infinite Athletics provides a platform for student athletes to learn the right way to play the game but more important, emphasize the individual and team growth as young men. 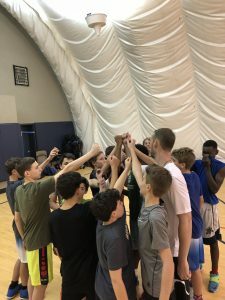 Led by Etienne Brower and Kevin Burton, both former star basketball players and highly educated and credentialed young men, Infinite Athletics is by far the best choice you will ever make as respects your child’s basketball life." 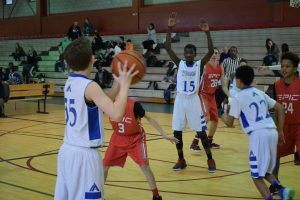 "IA is incontrovertibly the BEST youth basketball program in the Tri-state area. 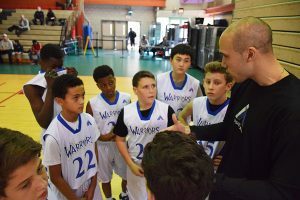 Over the past year and a half, Etienne & Kevin have vastly improved my son's fundamentals, basketball IQ and toughness"
"We are so pleased that our son Nico discovered Kevin and Etienne and the IA Warriors. 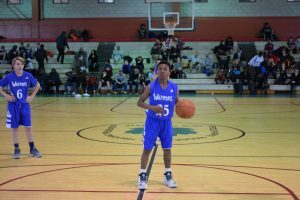 He not only is constantly pushed and encouraged to be the best he can be on the basketball court, but is also learning valuable life lessons around discipline and being part of a team. 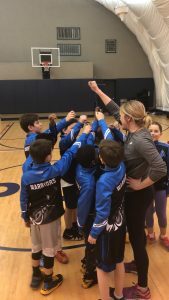 I am constantly impressed by the level of thought and care that the coaches take with Nico and the other boys and not to mention patience which is more than needed with a group of 13 year olds. Serious but fun. Just ideal in every way." "Kevin and Etienne are amazing, the best coaches my son has ever had! They really understand him both on and off the court and push him to be the best version of himself." "IA has made a real positive impact on our son. 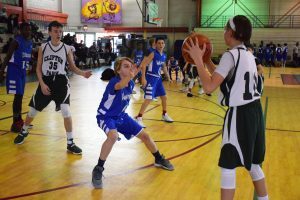 Not only do they teach the fundamentals of basketball, but they also impart the importance of teamwork, discipline, and training." "Highest standards for the kids individually and for the teams. Great focus on preparation and competing at their best." "I wanted to tell you how Zach has improved his game over this season. Your evaluation was spot on, and it gave him things to think about in game time situations. Thanks for a great year." 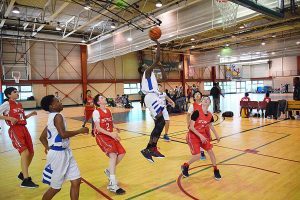 "The level of instruction is excellent and the coaches are truly dedicated to the player's improvement in all aspects of the game. The boys learn to be team players while at the same time advancing their individual skills. The IA Warriors is a great program."